Welcome to Profiko Fineer B.V. 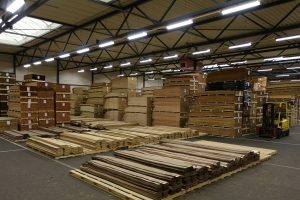 Since 1970, Profiko Fineer BV is a family company that supplies decorative sliced veneer to the higher industrial market segments and project market. 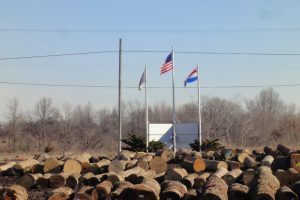 A large number of veneer species are produced from our own procured round logs. This gives us control over the whole process from tree to veneer. Marjority of our stocks consist of a wide range of veneer species in premium quality. Our modern warehouse of 2.500 m² serves as showroom for our customers.